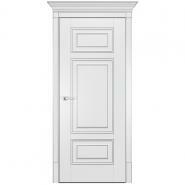 Tasteful style of Interior Doors is completed with framed details on the front and beautiful antique silver finish. Alicante doors look particularly great in white and consolidate Baroque impacts to make an outwardly invigorating and in vogue tasteful. Alicante is a port city on the Southeastern bank of Spain which highlights great Spanish design from the Gothic and Baroque periods. A manufactured wood center for better soundness with ecological changes, numerous wood species, and different board plans can coordinate any home stylistic layout. 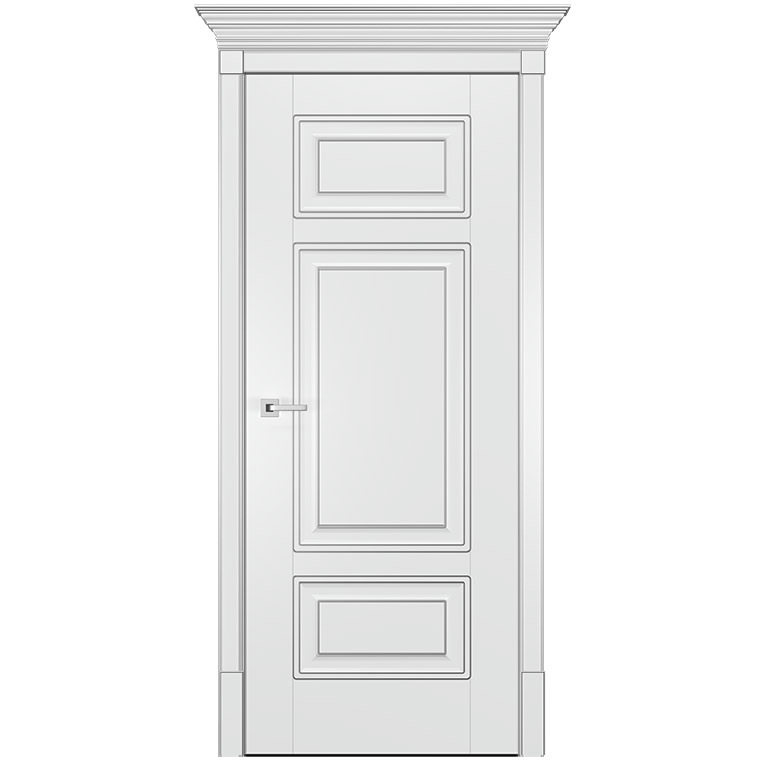 Structure of door: Water-safe HDF-plate 0.47”, manufactured solid softwood. Door panel features: solid panel, stained glass with filling, satin glass with perimeter, facet and decorative wood trellis, mirror with perimeter facet.